Is it worth moving house? Do you sometimes dream about that new house, drool over home magazines or spend too much time window shopping on Rightmove? You might not be serious about moving just yet but what’s really stopping you? Moving home can seem like a huge ordeal especially when you have only just started to consider it. Taking the first step to simply find out what your house is worth and whether it would be in demand gives you real food for thought. 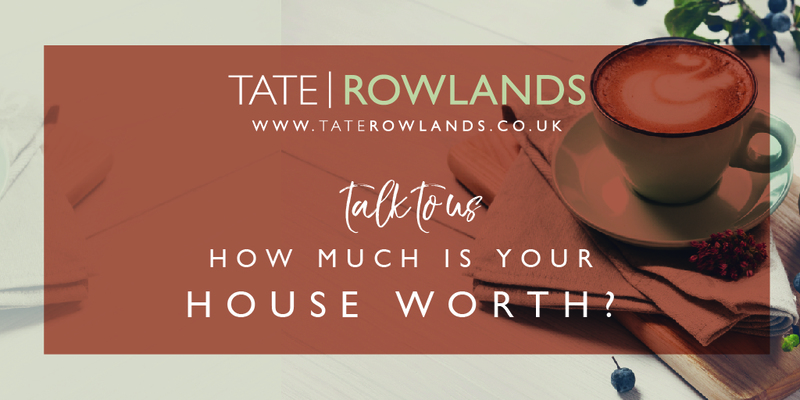 Getting your home valued by a local, experienced and honest estate agent is far more than just a getting a guide price for your property. They can tell you about demand, prospective buyers, maximising your property’s potential and other available properties on the market. “A property valuation is always free. It doesn’t have to be a commitment to putting your house on the market. 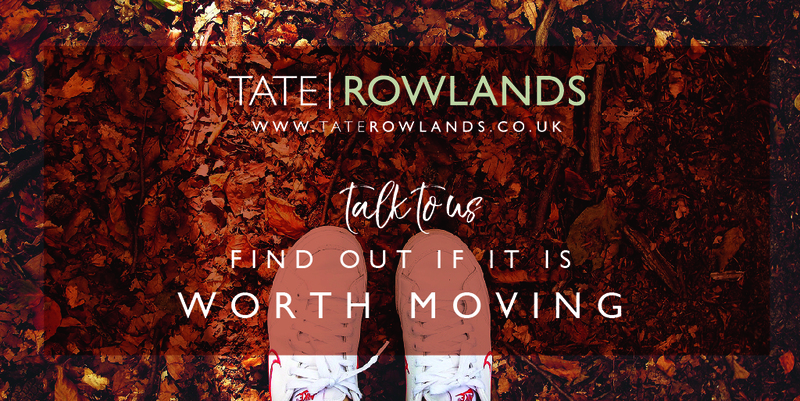 We recognise that people want to know if it’s worth moving,” explains Amy Rowlands, Director at Tate Rowlands estate Agents. The market is strong at the moment and houses are moving pretty quickly in the area. It’s a good time to buying or selling – it’s a fair market too, where properties are achieving realistic prices. A house valuation can inform you of what you could buy for your money and whether it’s worth the move.